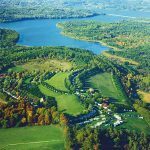 Navigate crazy mazes, then stay at nearby Sun RV Resorts. 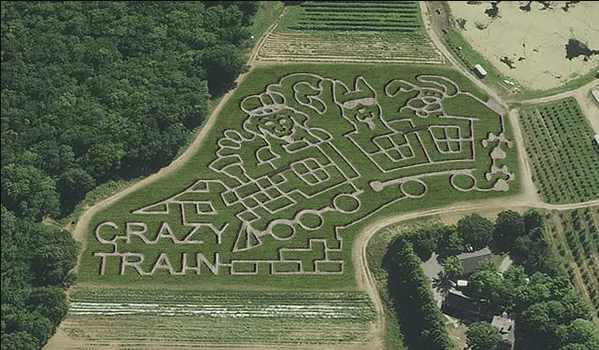 Navigate crazy mazes near Sun RV Resorts. 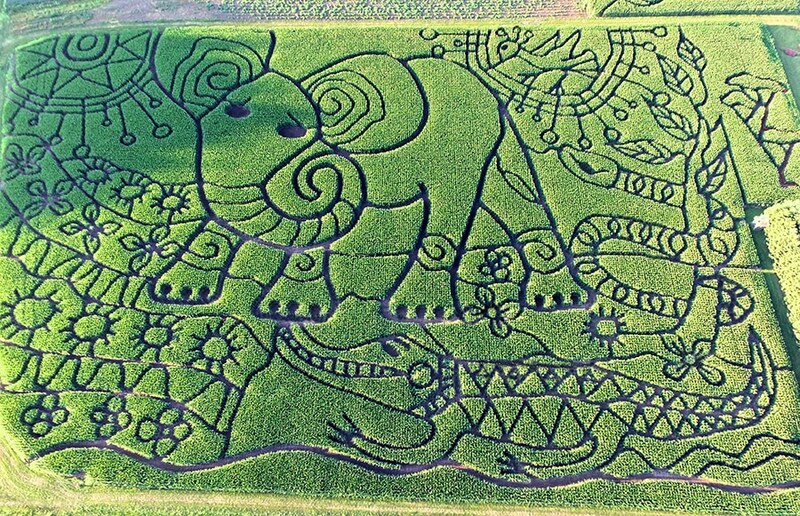 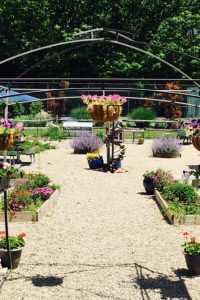 Featuring the shapes of an elephant, crocodile, snake, flowers, trees and more, this corn maze is one for the memory books. 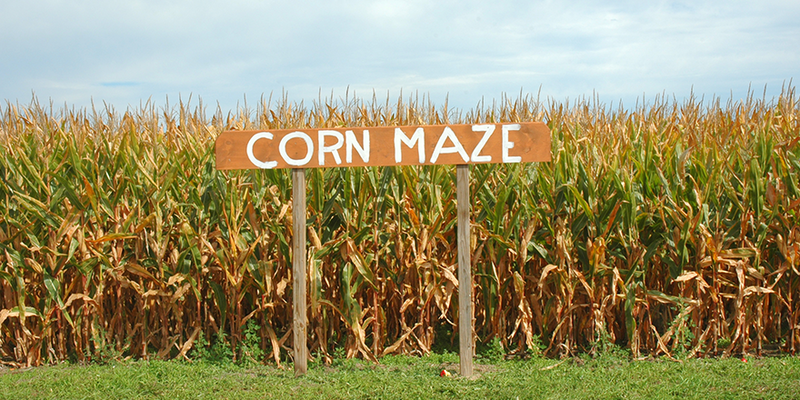 This fall, you can create the perfect fall day, complete with a corn maze and all. 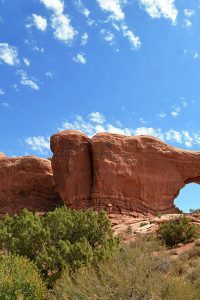 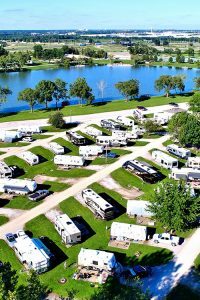 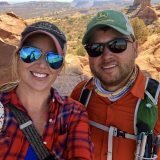 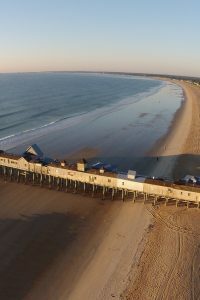 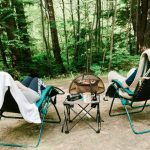 Book your stay at one of our fantastic RV resorts in the U.S. and Canada by visiting our website at www.sunrvresorts.com!